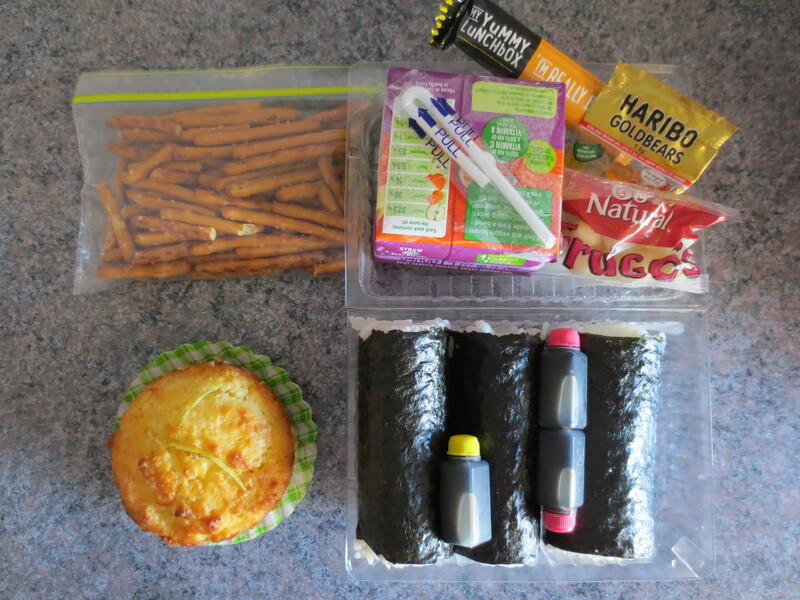 My coeliac teenager is almost at the end of his secondary schooling and so the ‘ lunch box’ will be going into retirement. KJ is the youngest of our four sons so I have been packing lunch boxes since 1994. It will a milestone day when the last school lunch box comes home. But what I will miss is KJ’s source of ‘new’ gluten free snacks: his friends. I think that he has a friend who has a nut allergy and so I gather there is discussion over the ‘lunch box’ about different products and allergen free foods. I threw out a wrapper recently, only to find KJ searching through the bin for it. ” Why don’t you buy me these for snacks?” he asked. Not sure why, but maybe I felt that the “My Yummy Lunchbox” label would not be readily accepted by this young adult. I was wrong! 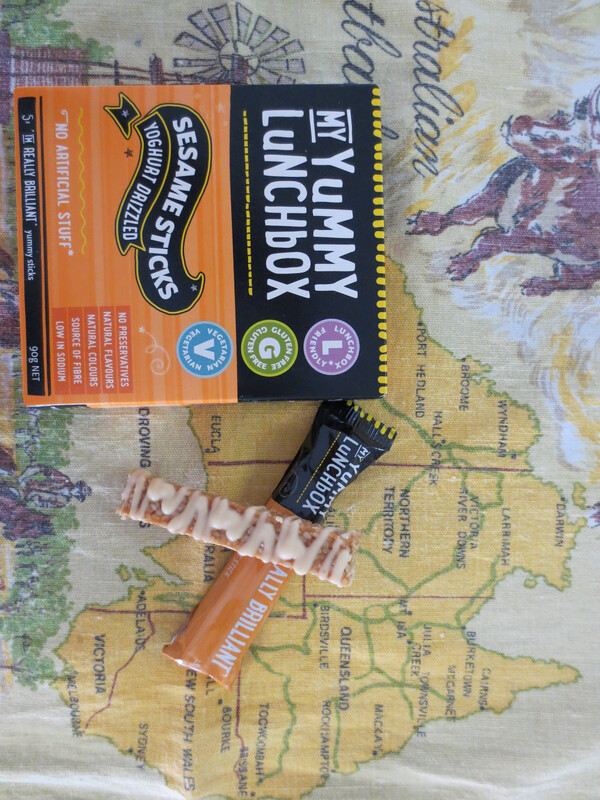 My Yummy Lunchbox has quite an extensive range, so if you are looking to broaden your child’s lunch box snack options then check them out. They are available at Coles in the Gluten Free section.